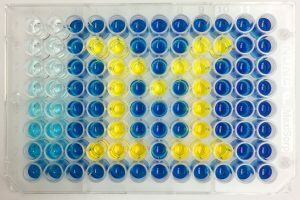 What is the Core Assay Facility? 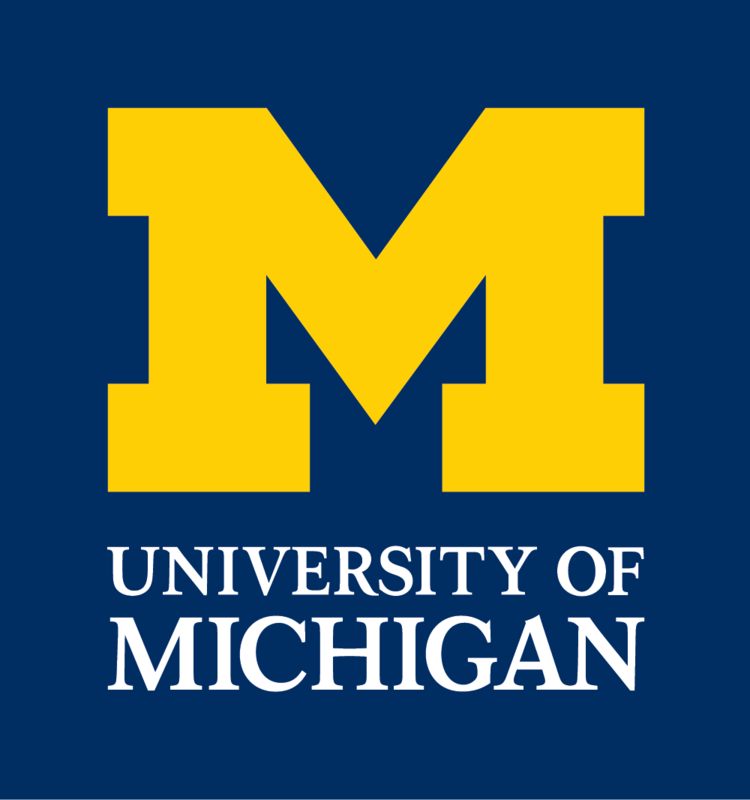 The Department of Psychology at the University of Michigan, Ann Arbor, houses a Core Assay Facility (CAF) dedicated to the assessment of hormones in humans and animals in research studies. A particular focus of the CAF is on the measurement of steroid hormones (e.g., cortisol, testosterone, progesterone, and estradiol) in saliva samples, although other hormones can also be assessed (e.g., prolactin), other substrates can be accommodated (e.g., serum, hair, urine or feces), and other methods can be employed (e.g., enzymimmunoassays or radioimmunoassays). 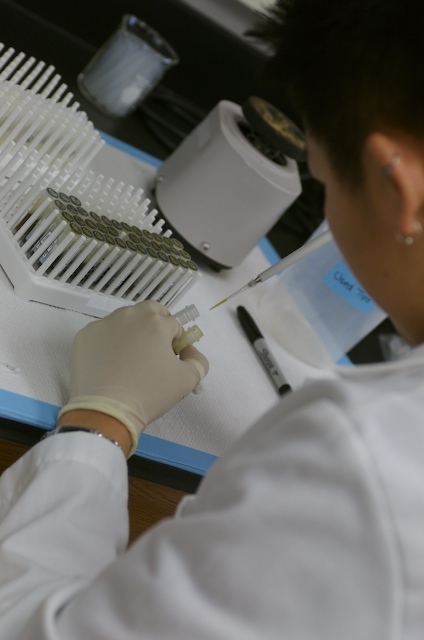 The CAF’s assay services are available to researchers from any institution. The CAF employs a lab technician who supervises all activity in the lab and can perform hormone assays. Researchers may send samples directly to the lab to be assayed by our laboratory technician on a recharge basis. In addition to assay services, the CAF also serves as a training facility for faculty and students who are interested in including measures of hormones and immune system functioning in their research. We anticipate offering one training session each semester with CAF Director Jacinta Beehner and the laboratory technician. Customers with sufficient training in hormone assessment and general laboratory techniques can also run their own assays in the CAF for a lower recharge rate. The CAF is not licensed for clinical assessment of endocrine status. As such, results generated by the CAF neither substitute proper clinical assessment of endocrine status nor should they be interpreted clinically. How can you incorporate hormones into your research? In recent years, more and more studies – whether biological, ecological, behavioral, sociological, psychological, or anthropological in nature – are benefiting from the addition of a hormone component when answering questions about biological responses to specific stimuli. In addition to opening up a whole new set of questions, hormone profiles from subjects can also help to answer to the questions you are already asking. 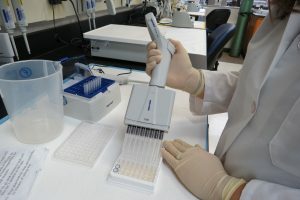 It has grown much easier to incorporate hormones into otherwise non-biological research because recent developments now allow hormones to be collected non-invasively (via collection of saliva or urine, for example), and standardized assay kits for nearly every hormone are now readily-available for purchase. We would be happy to help you incorporate a hormone component into your current or next grant (see Using CAF).